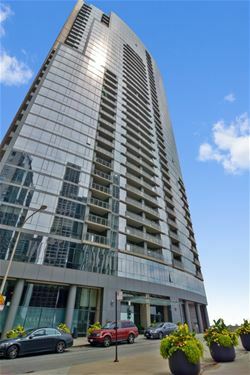 Elegant Chandler, a World-Class high-rise at Lakeshore East. 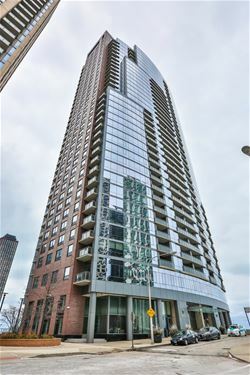 Full Amenities include, rooftop indoor swimming pool w/ 2 outdoor decks, outdoor Hot tub, Fitness Center, Media Room, Party Room on the Chicago River.Luxury Finishes ,Granite Flooring Throughout,Marble Baths, Kitchen Aid Appliances, Crown Molding, Two Balconies, Indoor Deeded Parking Space (p-365) Included in the Price/ Bike Rack, Laundry Room with Full Size Washer/ Dryer. 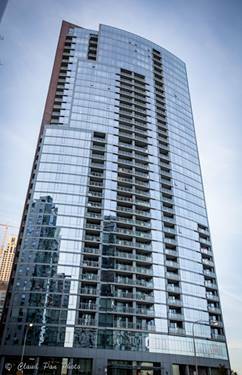 11 Foot Ceilings, Throughout! 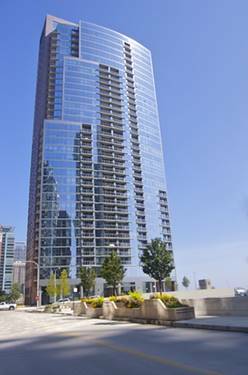 Additional Large Parking Space, (p-318) available for $60K. 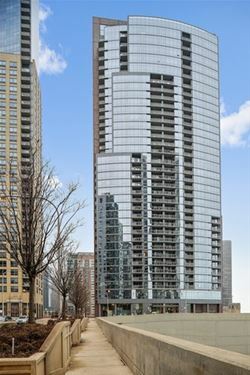 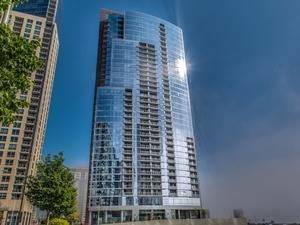 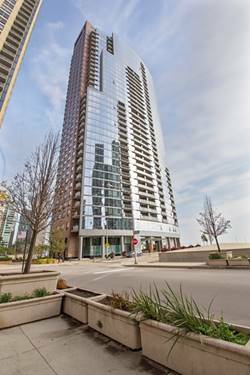 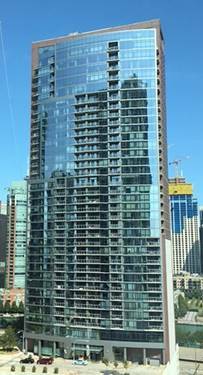 For more information about 450 E Waterside Unit 3102, Chicago, IL 60601 contact Urban Real Estate.